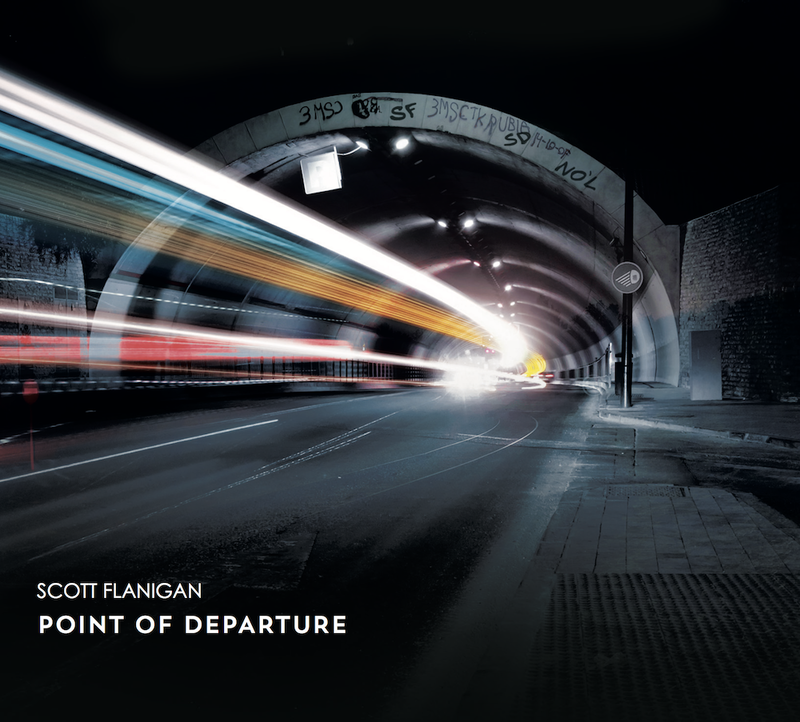 Hailing from Belfast in Northern Ireland, Scott Flanigan is one of the foremost keyboard players on the Irish jazz scene. He performs regularly across the United Kingdom, Ireland, France and Germany, and has recently performed with Van Morrison, the Ulster Orchestra, Larry Coryell, Jean Toussaint, Jim Mullen and Linley Hamilton. As a leader, Scott successfully tours his own contemporary piano trio, as well as a hard-swinging organ quartet. Equally at home in academia as well as the bandstand, Scott received his BMus degree from Ulster University and his MMus in Jazz Performance from Dublin Institute of Technology. Scott is currently working on a Ph.D in Jazz Performance at Ulster University, where he is researching, analysing, and synthesising contemporary trends in jazz piano. Scott is also in demand as a teacher of jazz harmony, improvisation and concert preparation, having delivered successful workshops across the United Kingdom and Ireland, and maintains a busy teaching schedule at home in Belfast.